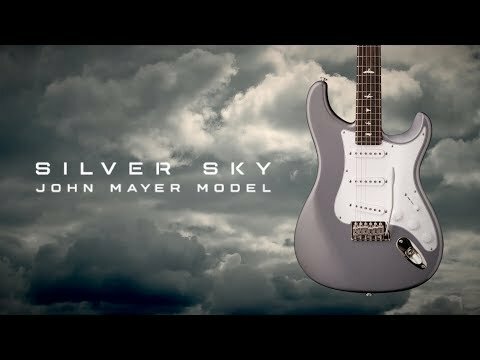 After two and a half years of development Paul Reed Smith and John Mayer have introduced the Silver Sky, a modern interpretation of John's favourite vintage instruments from 1963 and 1964. The Silver Sky features a 7.25" radius Rosewood fretboard with custom frets, inverted headstock for better tuning stability, locking tuners, updated vibrato system, and 635JM single-coil pickups that PRS describe as round and full with a musical high-end. 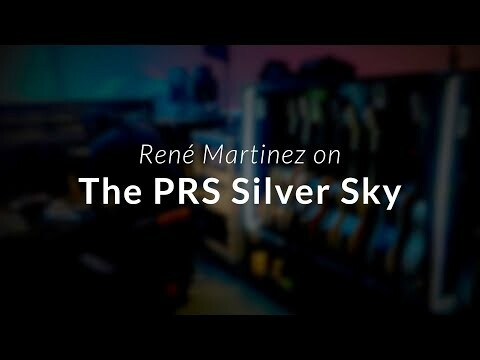 The legendary Rene´ Martinez dropped by the factory to chat with Paul about the PRS Silver Sky. Sit back, relax, and enjoy the tech talk!